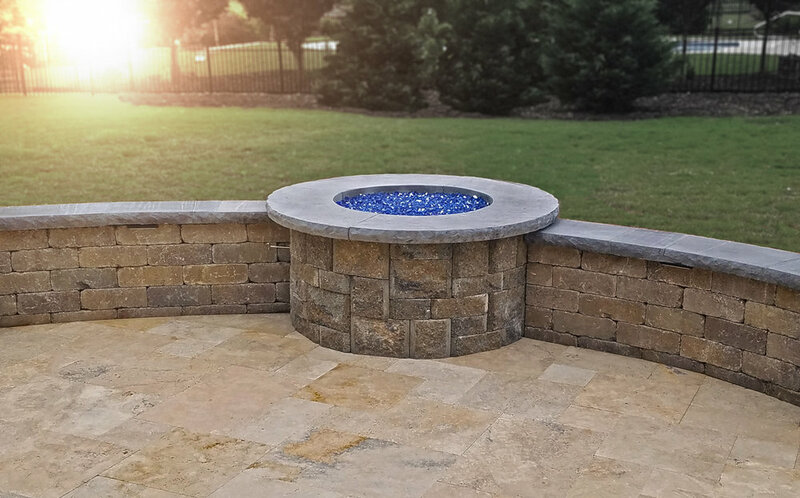 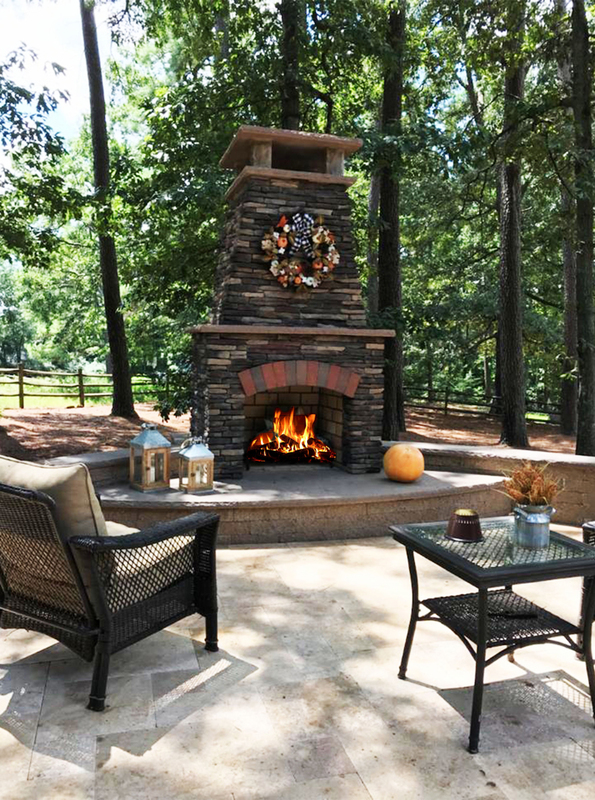 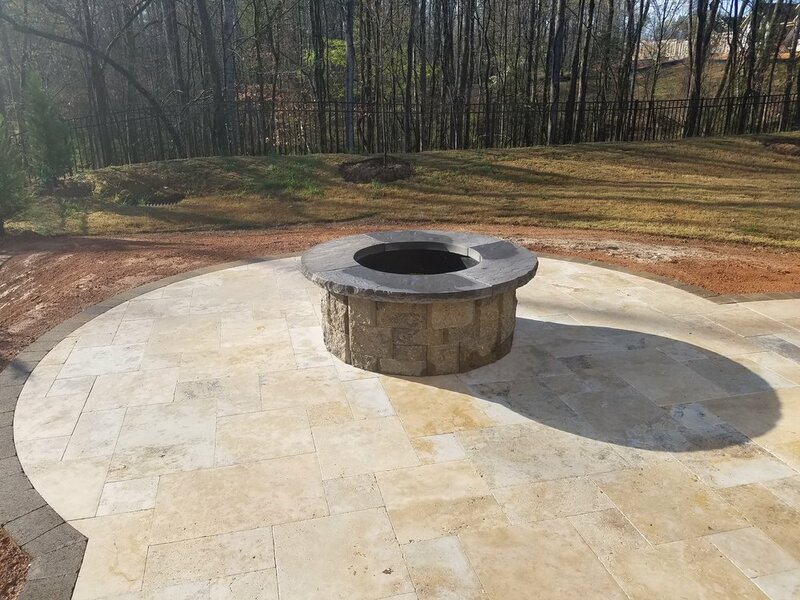 Backyard Design LLC, is a custom landscape design and installation company serving the greater Charlotte NC and surrounding areas. 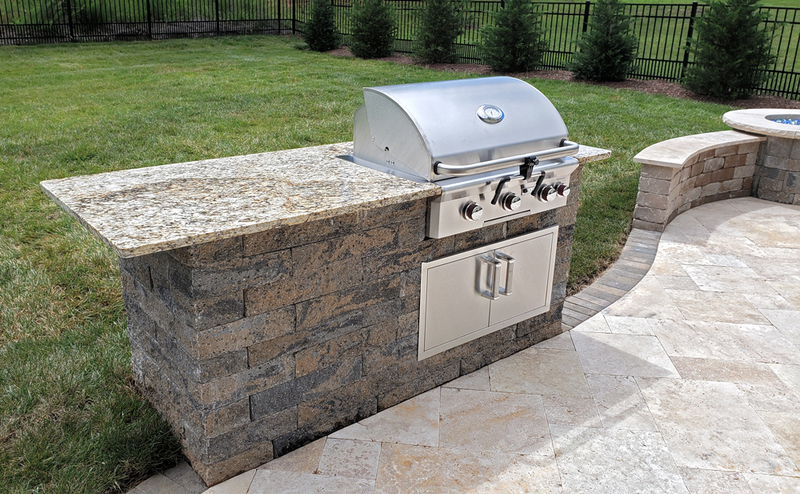 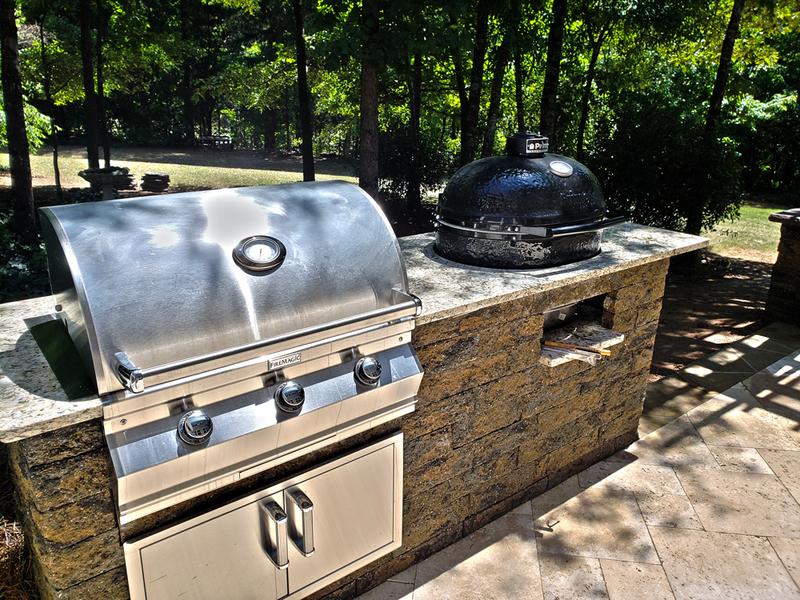 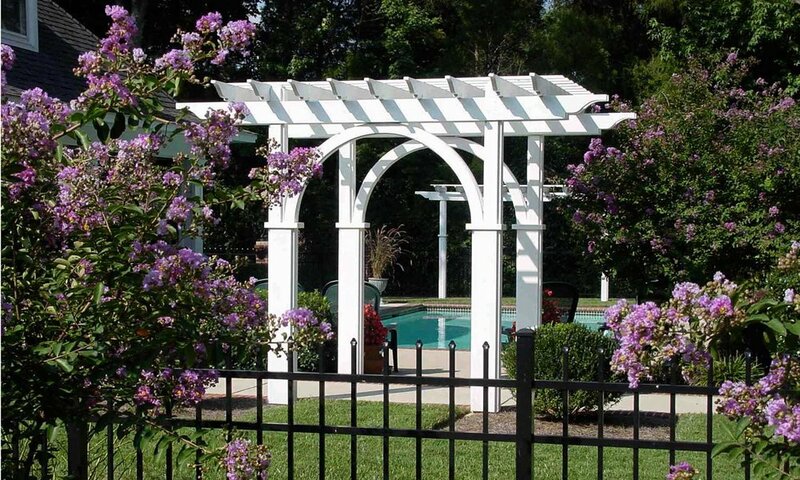 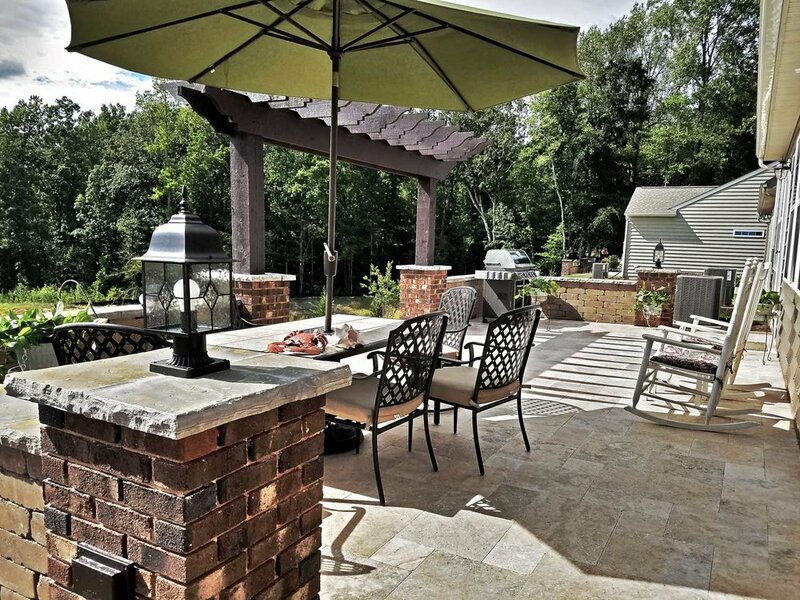 Backyard Design LLC knows that a successful Landscape Design and Installation project depends on creative & unique ideas, construction method knowledge, and experience. 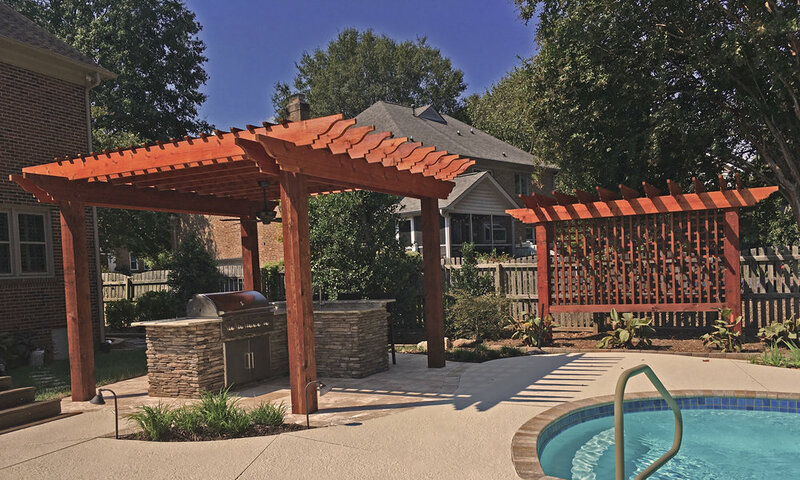 Backyard Design LLC, has the vision, equipment, & the manpower to complete every aspect of your project no matter how big or small. 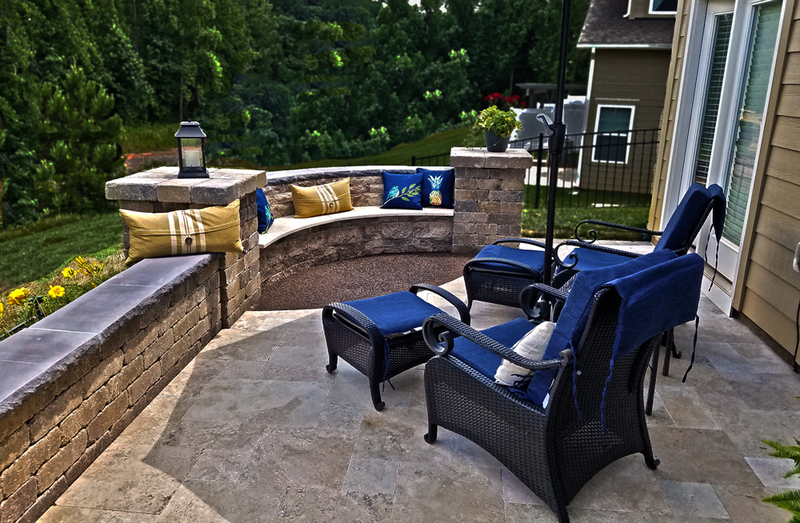 Schedule your FREE appointment today and see how we can make your dream project a reality!